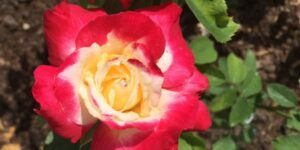 The easiest rose you’ll ever grow! 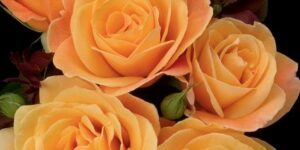 Have you given up on growing roses because they are just too finicky for you, or you don’t have the time to devote to them? You’re not alone. 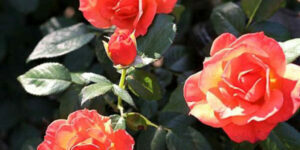 Trying to maintain roses can sometimes be a chore, especially if you’re a novice. 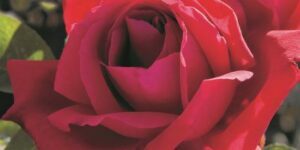 Thanks to the efforts of breeders and horticulturists across the world, though, a new group of roses has been introduced to the market. Simply called “landscape roses”, this new group is remarkably long-blooming (months instead of weeks) and disease resistant (super-hardy). 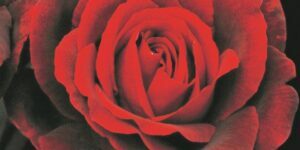 ‘At Last’ is one of the best of the best of this new breed of roses. 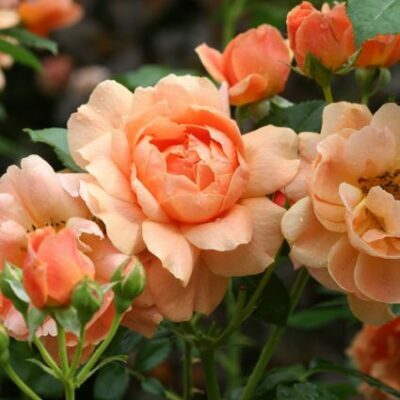 It is a robust rose, carefree and reblooming. It has clusters of beautiful flowers all summer. They are cupped and double-bloomed and packed with petals in a hard to describe color – Soft coral? Honeyed apricot? Melting dreamsicle? Peachy-salmon? Whatever you call it, you’ll fall in love with it. It softly blends well with any other color in the garden. Here is the thing that makes ‘At Last’ so exceptional, though. 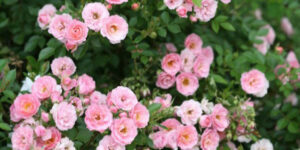 It is lasts well when cut for bouquets (many landscape rose don’t) and it has a wonderful true rose scent! 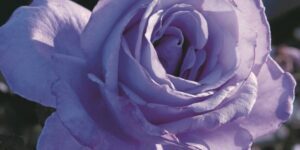 So, for a very small amount of work you’ll get scented roses that have double-cupped flowers and that come in an exquisite color that goes with everything! What more could you ask for? 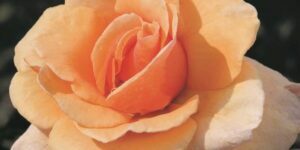 If you are a first time rose-grower or have given up on roses and want to give it another chance, start here with ‘At Last’ rose.